Dovecot must have failed during the upgrade process. Dovecot will now be installed properly when you try upgrading any new package. 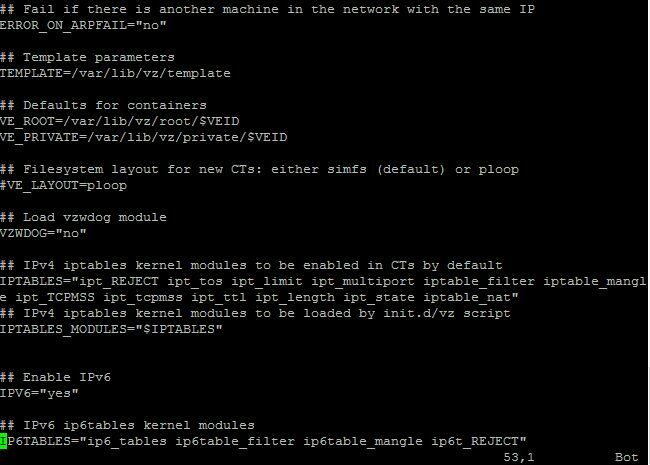 Make the iptables state and nat modules accessible to containers. Now reboot the host machine, login to OpenVPN admin and start theOpenVPN server. Hopefully all should be working well.